Selection is based on peer recognition, professional achievement and Super Lawyers' independent research. The result is an unsolicited and powerful endorsement of our firm. For over thirty years, we've been handling a variety of complex business and civil litigation matters in state and federal court, both at the trial court level and on appeal. Our clients include many lawyers and law firms, who turn to us to help them resolve their most difficult and trying challenges and to meet their most significant litigation needs. We take great pride in our work. As a leading boutique litigation firm, we provide a level of personal service and attention to our clients’ cases that we believe cannot be matched by larger firms. 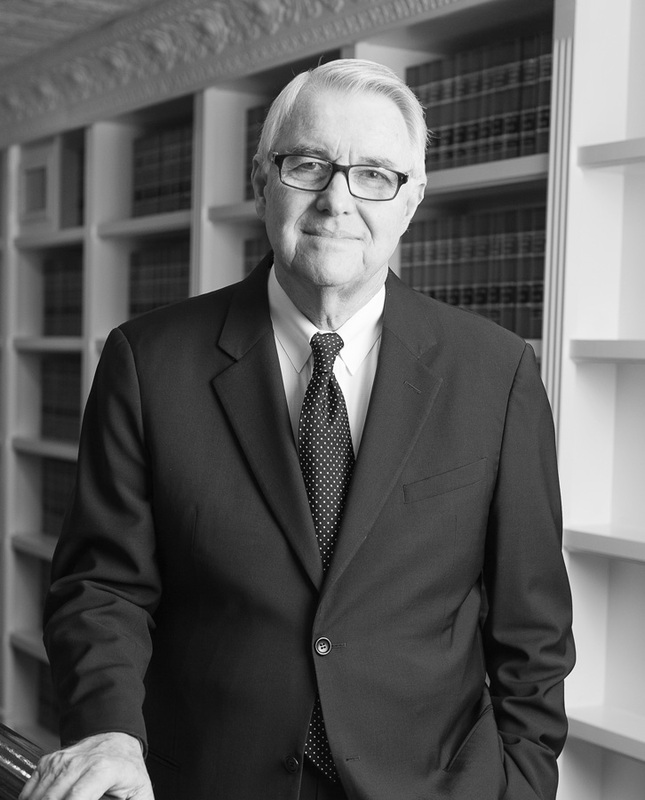 Mr. King is the founding shareholder of King, Blackwell, Zehnder & Wermuth, P.A. 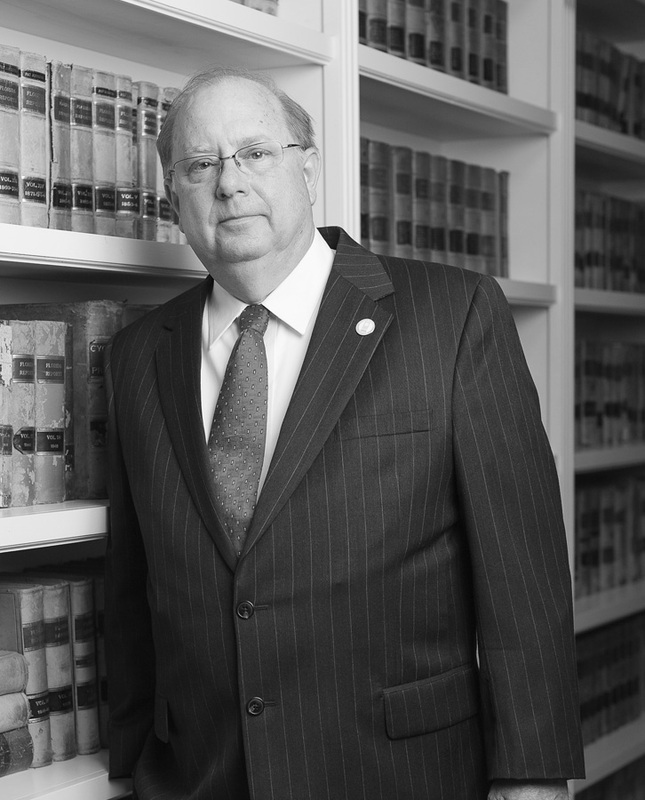 Board certified by The Florida Bar as a Civil Trial Lawyer since 1983, Mr. King devotes a significant portion of his practice to complex commercial litigation, legal malpractice defense, and personal injury and wrongful death cases, in both state and federal courts. Originally, from Cookeville, Tennessee, Mr. King graduated with an LL.B. from Vanderbilt University in 1965. While at Vanderbilt, Mr. King was on the Board of Editors of the Vanderbilt Law Review. After serving in the United States Marine Corps and completing a tour of duty in Vietnam, Mr. King moved to Orlando in 1968, joined the Orange County Bar Association and served on its Executive Council from 1977-1982, and as its President from 1980-1981. In 1986, Mr. King was Chair of the Ninth Circuit Judicial Nominating Commission, and he served on the Board of Governors for The Florida Bar from 1988-1992, where he co-chaired the Disciplinary Review Committee overseeing lawyer discipline statewide. In May of 1994, Mr. King was selected as the inaugural recipient of the Orange County Bar Association’s highest award: the William E. Trickel, Jr. Professionalism Award. In 1998, Mr. King was inducted as a Fellow into the America College of Trial Lawyers, the premier professional trial lawyer organization in America. Board Certified Civil Trial Lawyer, The Florida Bar. 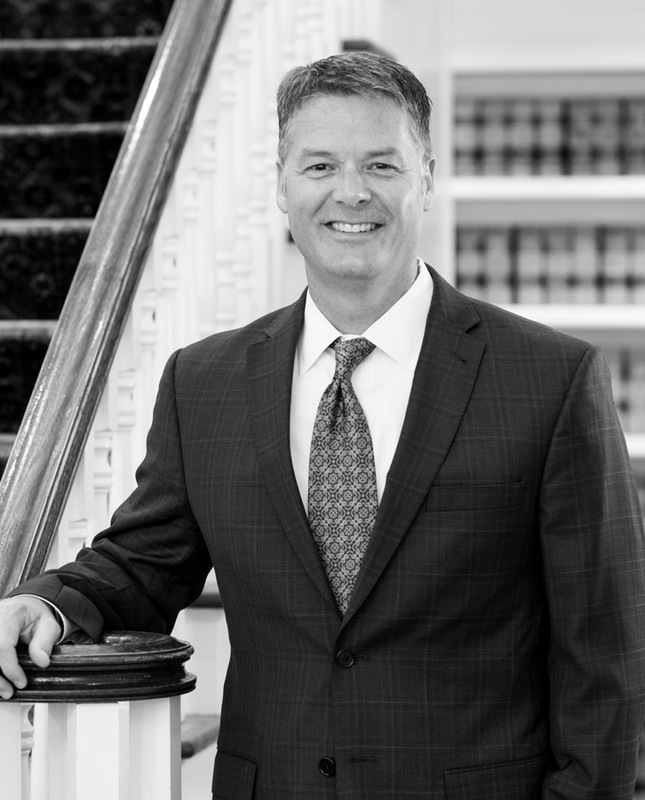 A shareholder with King, Blackwell, Zehnder & Wermuth, P.A., Mr. Zehnder has practiced primarily as a commercial litigator in Orlando since he graduated with honors from the University of Florida College of Law in 1995. Mr. Zehnder has represented both individuals and corporations in a wide variety of complex commercial matters in state and federal courts, in arbitration and on appeal. Throughout his legal career, Mr. Zehnder has been active in leadership positions with the Orange County Bar Association (OCBA), first serving in the Young Lawyers’ Section, including as President in 2005-06. In 2011-12, Mr. Zehnder served as President of the OCBA, and in 2012 - 2013 he served as President of the OCBA Foundation. 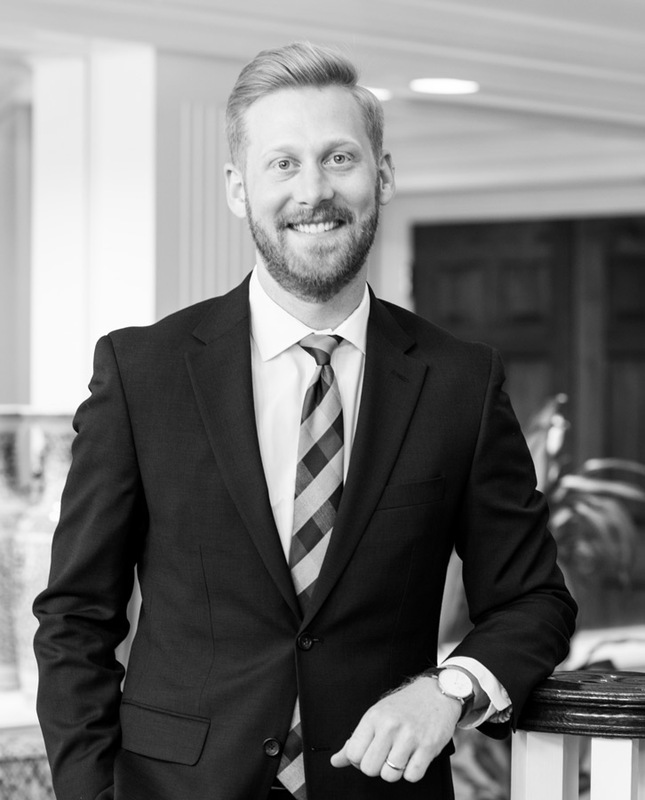 In 2006, Mr. Zehnder received the OCBA's highest honor awarded to a young lawyer: the Lawrence G. Mathews, Jr. Young Lawyer Professionalism Award. In 2004, Mr. Zehnder received The Florida Bar's Young Lawyers Division Pro Bono Award, a statewide service award presented by the Florida Supreme Court and The Florida Bar's YLD that recognizes extraordinary contributions in the provision of pro bono services. Mr. Wermuth, a shareholder with King, Blackwell, Zehnder & Wermuth, P.A., has over 15 years of legal experience in which he has handled complex civil litigation from various perspectives – as trial counsel for the U.S. Department of Justice, as a federal district court law clerk, and as a private practitioner. 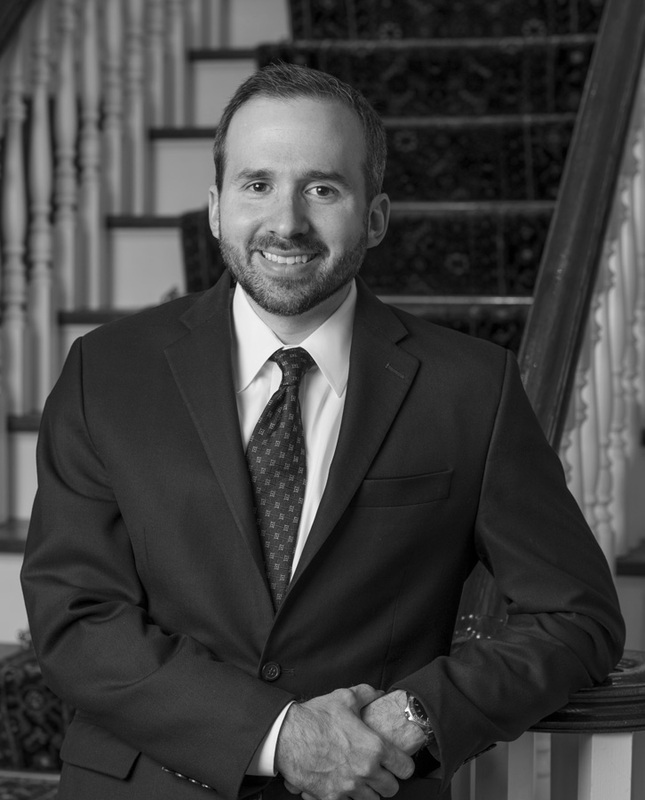 Mr. Wermuth’s practice focuses on litigating complex commercial and governmental disputes at the trial court and appellate levels. Mr. Wermuth has handled a broad array of tort, contract, and statutory claims, including breach of contract, government procurement (bid protest) disputes, tortious interference, defamation, deceptive and unfair trade practices, legal malpractice defense, Racketeering Influenced and Corrupt Organization Act (RICO) defense, False Claims Act defense, discrimination, and claims under the Florida Constitution and United States Constitution. Mr. Wermuth has drafted dozens of successful dispositive motions in federal and state court actions. A shareholder with King, Blackwell, Zehnder & Wermuth, P.A., Mr. Ford focuses his practice on general litigation, with an emphasis on commercial and business disputes. Mr. Ford has represented corporations and individual clients in a variety of matters including breach of contract, securities, business torts, class actions, patents, real estate disputes, antitrust, e-discovery, banking, and fraud. 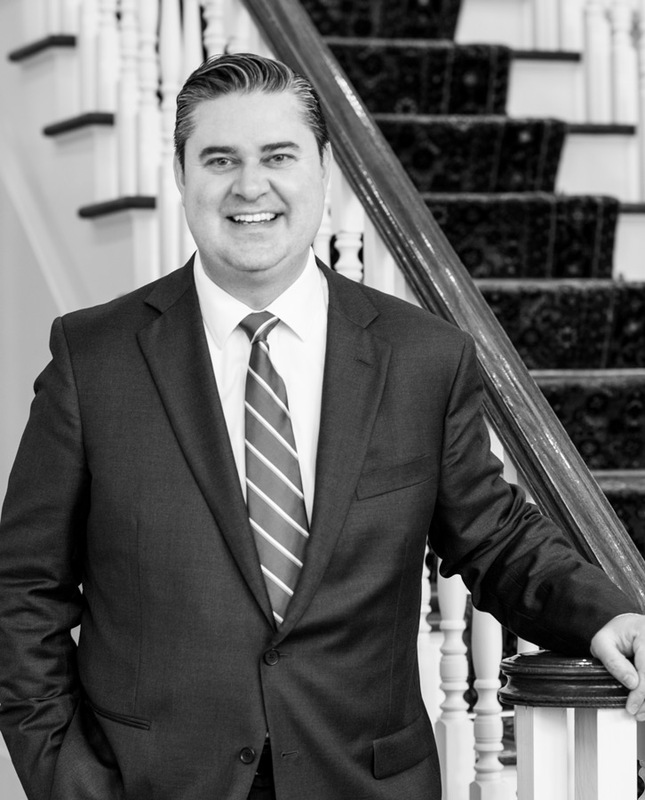 In addition to his background in federal litigation and procedure, Mr. Ford has worked on all aspects of state court litigation, from discovery and motion practice, to preparing cases for jury and non-jury trial. A shareholder with King, Blackwell, Zehnder & Wermuth, P.A., Mr. Falcone focuses his practice on litigating complex commercial disputes at the trial court and appellate levels. Mr. Falcone’s practice involves a wide array of tort and contract claims including breach of contract, breach of fiduciary duty, tortious interference, deceptive and unfair trade practices, and legal malpractice defense. He also has experience litigating constitutional claims, disputes on behalf of municipalities, non-compete and trade secrets actions, foreclosure and collection matters, corporate disputes, and securities law claims. 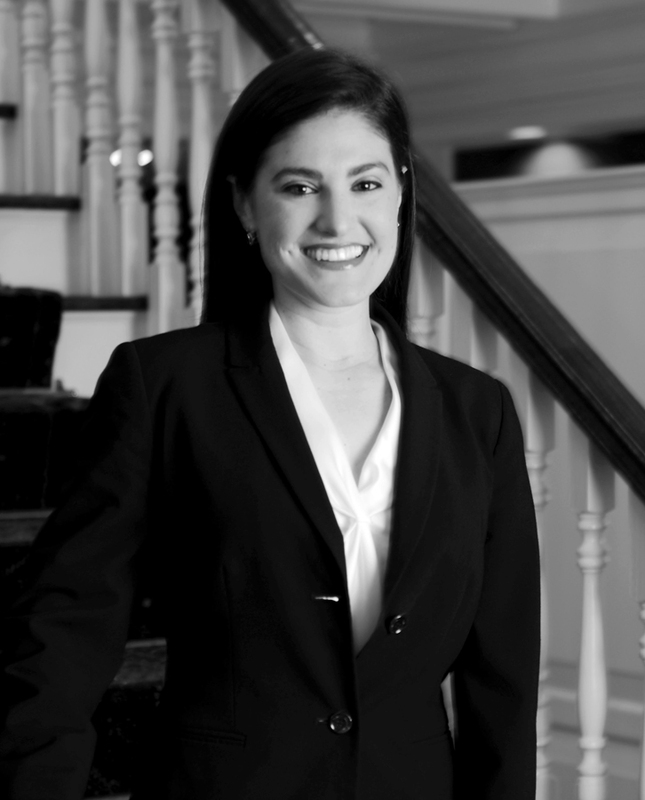 An associate with King, Blackwell, Zehnder & Wermuth, P.A., Ms. Healy focuses her practice on litigating business and commercial disputes at the trial court and appellate levels. Ms. Healy’s practice involves a broad array of tort, contract, and statutory claims, including breach of contract, breach of fiduciary duty, tortious interference, deceptive and unfair trade practices, non-compete and trade secret actions, and legal malpractice defense. 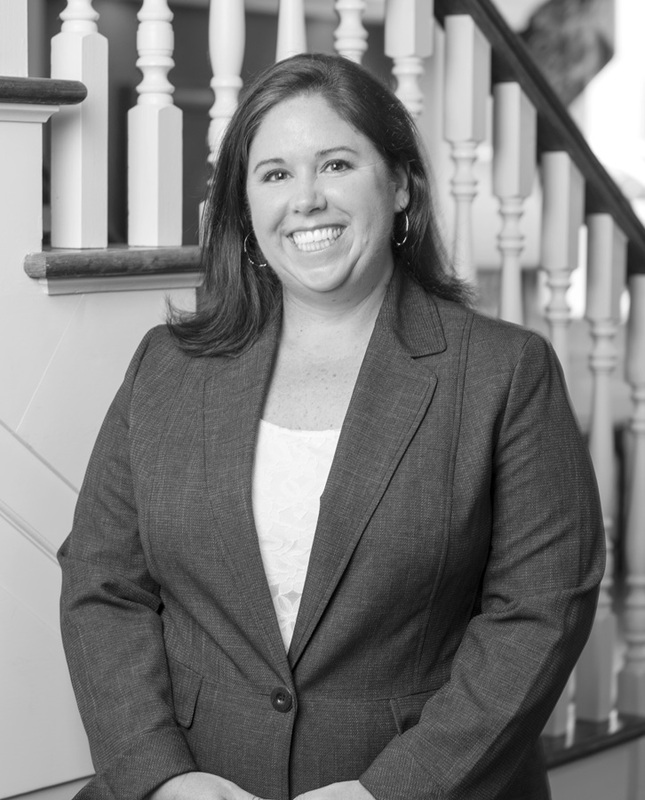 Ms. Healy also has experience with family law litigation, involving complex financial matters and parenting issues. An associate with King, Blackwell, Zehnder & Wermuth, P.A., Ms. Kramer focuses her practice in complex commercial litigation at the federal and state court levels. Ms. Kramer’s practice involves tort and contract claims including breach of contract, breach of fiduciary duty, tortious interference, deceptive and unfair trade practices, and legal malpractice defense. Upon graduating from Emory University School of Law, Ms. Kramer served as a federal judicial law clerk to the Honorable Gregory A. Phillips of the United States Court of Appeals for the Tenth Circuit, gaining experience in various labor and employment, property, and civil-rights matters. Co-Author, Business Court: The End of an Era or an Opportunity for Reinvention, The Briefs, October 2018, Vol. 86 No. 8. An associate with King, Blackwell, Zehnder & Wermuth, P.A., Mr. Mauser-Claassen focuses his practice on complex commercial litigation at the trial court and appellate levels in both state and federal court. His practice involves torts and contract claims including breach of contract, breach of fiduciary duty, tortious interference, deceptive and unfair trade practices, and legal malpractice defense. 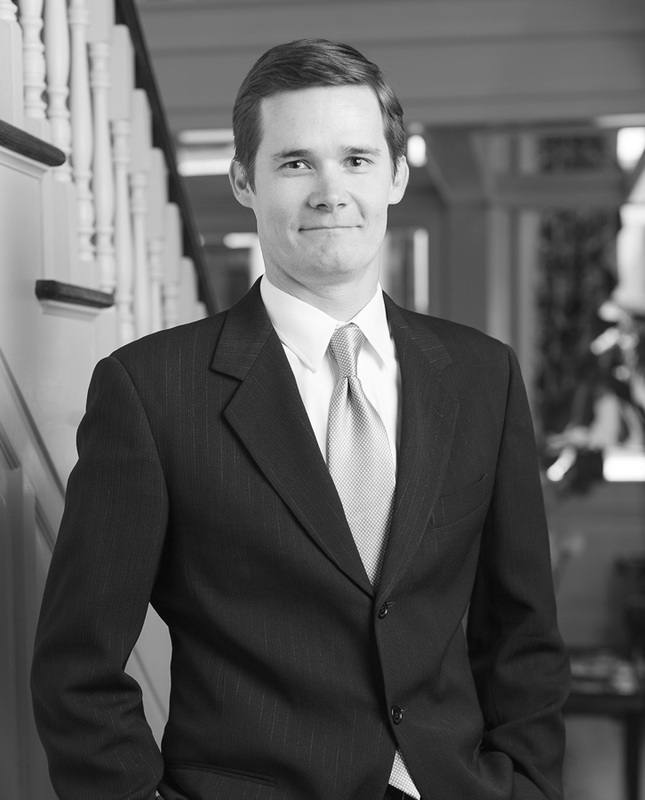 After graduating from UF Law, Mr. Mauser-Claassen served as a federal judicial law clerk to the Honorable John Antoon II of the United States District Court for the Middle District of Florida, gaining experience in civil rights disputes, privacy law, trademark law, and complex attorney’s fee disputes. A fifth generation Floridian, Bruce B. Blackwell was raised in rural Marion County, graduated from Florida State University (FSU) with a B.A. in 1968, and served as an Officer in the United States Air Force from 1968-1972. In 1974, Mr. Blackwell graduated from FSU’s College of Law with Honors. 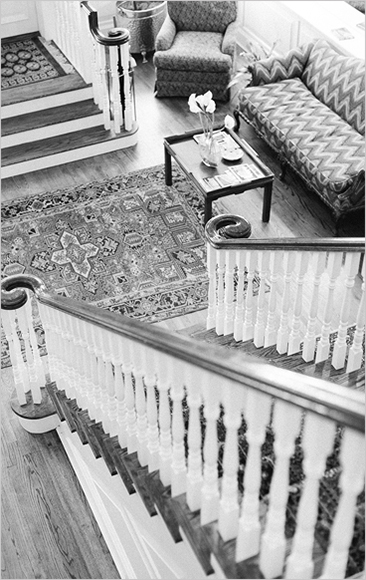 Before entering private civil trial practice in 1981, Mr. Blackwell was an attorney for Southern Bell Telephone & Telegraph Co., and later an antitrust attorney with AT&T. He was a founding shareholder of King, Blackwell, Zehnder & Wermuth, P.A., and devoted his practice to complex civil litigation. He has been admitted to practice in Florida, Georgia (presently inactive), and New York. Mr. Blackwell has served as President of the Orange County Bar Association (OCBA), as a member of the Board of Governors of The Florida Bar, overseeing the disciplinary system statewide, and as President of The Florida Bar Foundation and The Supreme Court Historical Society. He is listed in Best Lawyers, in Florida Trend’s Legal Elite Hall of Fame, and has received numerous local, statewide and national awards for his service to the legal profession. In 2003, Mr. Blackwell received the OCBA’s highest award, the William E. Trickel, Jr. Professionalism Award, and in 2011, he received The Florida Bar Foundation’s Medal of Honor, the highest award bestowed upon a Florida lawyer. In 2014, Mr. Blackwell retired from the active practice of law and currently serves as CEO/Executive Director of The Florida Bar Foundation. Located in downtown Orlando, we represent plaintiffs and defendants in both state and federal court in complex business and commercial litigation, arbitrations, appeals, and significant personal injury and wrongful death matters. The firm has a wide range of clients, from local individuals, families and small businesses, to large publicly traded companies. We are also often retained by lawyers and law firms to represent them and are proud of our reputation as a lawyer’s law firm. Our attorneys are actively involved, not only in their local bar, but statewide as well, with past presidents of the Orange County Bar Association, past presidents of the Orlando Chapter of the Federal Bar Association, and past members of The Florida Bar Board of Governors. The firm’s attorneys have also held leadership roles in The Florida Bar Foundation and The Legal Aid Society of the Orange County Bar Association. We are grateful for our success and believe in giving back. We have received local and statewide recognition for our pro bono service, and we continue to devote significant time and resources to providing pro bono legal services to those most in need through the OCBA’s Legal Aid Society. For over thirty years, our clients have turned to us to resolve their most trying problems and meet their most significant litigation needs. 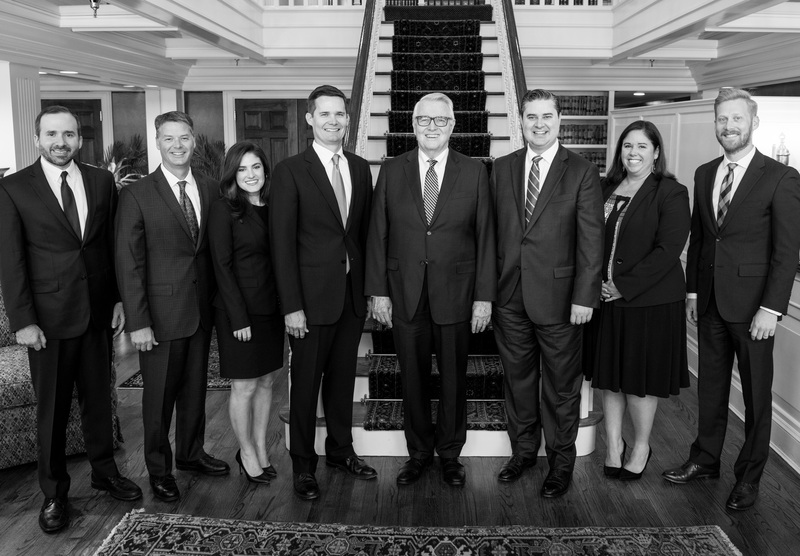 At King, Blackwell, Zehnder & Wermuth, P.A., we handle a variety of complex and complicated civil matters in state and federal court, both at the trial court level and on appeal. Our clients include local individuals and businesses, many high-profile local and national lawyers and law firms, international defense contractors, major financial services companies and banking institutions, and Fortune 500 corporations. We have enjoyed great success obtaining large verdicts and substantial settlements on behalf of our clients. We provide the highest quality legal representation and have a strong reputation for handling the most difficult and complex matters. Unlike most law firms, we also typically handle any appeals arising from the cases in which we served as trial counsel. This efficiency is passed on to our client, who benefits from our historical knowledge of the cases and avoids the unnecessary expense of bringing appellate counsel up to speed. We are also often retained to handle appeals of matters litigated by predecessor counsel, typically receiving those referrals from other attorneys and law firms. Our firm has a long history of being retained by other lawyers and law firms, enhancing our reputation as a lawyer’s law firm. Over the years, we have represented law firm clients ranging from multi-national firms to solo practitioners, and in a variety of practice areas, from estate planning to family law to complex commercial litigation. We are proud to assist our colleagues whenever the need arises. We represent the victims of significant personal injuries, as well as the family members of those who have lost their lives due to the fault of others. 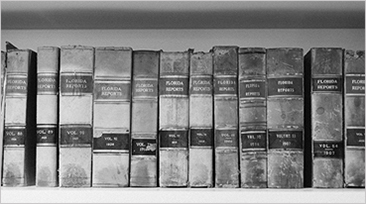 We have been in the practice of personal injury law in Florida for over 40 years. This email function is designed solely for you to inquire about our firm. Please be aware that no attorney-client relationship is formed or established by you sending an email through this website. We cannot represent you until certain conditions have been satisfied, including our firm performing necessary conflict of interest checks and agreeing to take your case. Unless and until we have sent you a written engagement letter, please do not send us any sensitive or confidential information. Such information is not privileged or protected until we form an attorney-client relationship. Please also understand that we cannot guarantee that any email sent through this website will be secure or free from interception by third parties. If you understand and accept the foregoing disclaimer and still wish to proceed, please click "Agree" to send an email. Thank you for your interest in our firm. This website provides general information about King, Blackwell, Zehnder & Wermuth, P.A. (KBZW) and does not constitute legal advice. Visiting this website or reviewing any information it may provide does not form an attorney-client relationship with KBZW or any of its attorneys. The hiring of a lawyer is an important decision that should not be based solely on a website or advertisements. Should you be interested in retaining our firm, we would be happy to provide you with written information about our qualifications and experience.